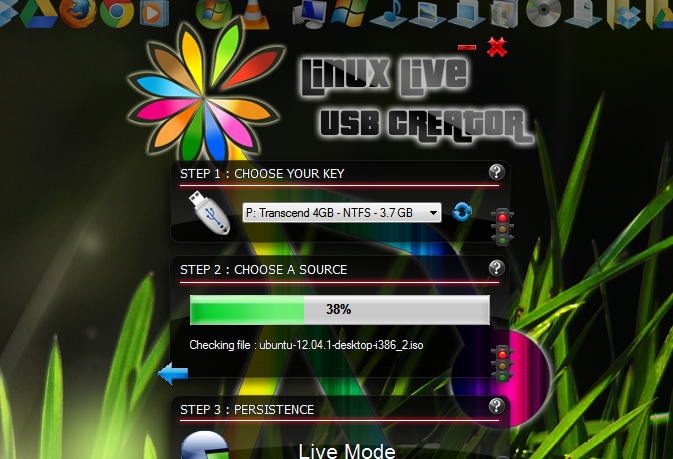 Running your favorite Linux Distribution from your USB is as simple, see how to create a Live Linux USB to boot your PC from that. 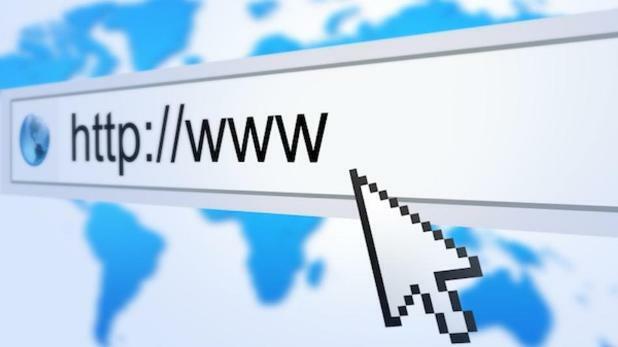 If you are new to Linuxor just want to test the distribution of Linux and its features, Linux offers you a special distribution called Live Linux. 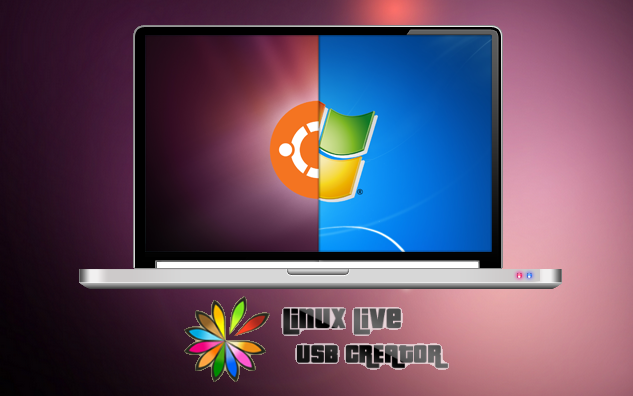 You can get the Live Linux to run it on your Machine without affecting your computer’s Hard disk or file system. In case you don’t want to use the use the Linux on your CD/DVD or you are using NetBook(Without ODD), this post is specially for you. All you need a 4GB USB flash drive and ISO of the distribution. Along with this you can have to use the Application Linux LiveUSB creator. Run the Setup file and follow the instruction needed for the installation. Once you’ve installed the application, just run the application. Also make sure you have a 4GB USB plugged in into your USB port. Just 4 steps you need to do now. 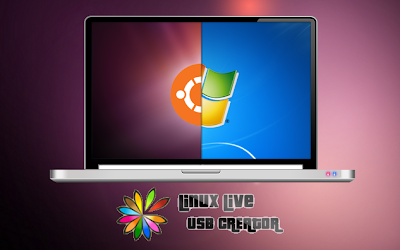 Select the USBdevice from the list of key, this will show you the list of disk and partition. In this section select either ISO/Image file from the Computer if the live Linux distribution or browse the Optical media from connected device. Now this will load the Image file and show you some progress here. You can hide the created file on the USB and select the format the Key (USB drive). Make sure you have backup of USB device, formatting will erase the data. Click this option and your ISO will be extracted to the USB and boot information will be written there. And your USB is ready to boot Live Linux system.